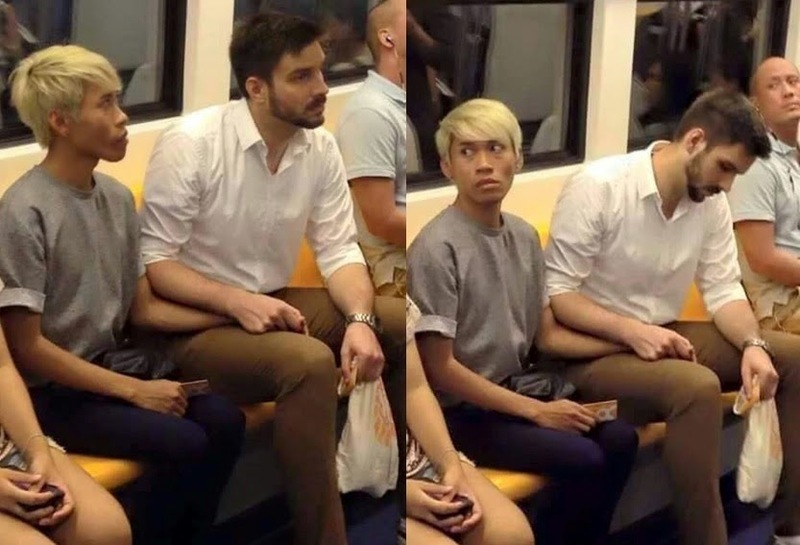 MANILA, Philippines - Photos of gay couple holding hands on a train in Thailand went viral in the Philippines after it were shared online on Saturday, April 18. The photos posted by BV Patrol Facebook page earned mixed reactions from netizens, however, offensive comments dominate for the sweet couple despite the caption "Suporta para sa kanila! Bawal ang bitter (Support them! Bitter people are not allowed!). As of writing, the post already garnered over 16,000 Likes and 11,000 shares. 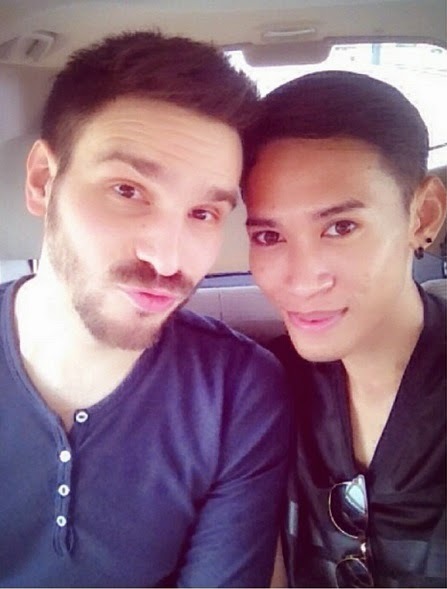 The couple identified through social media are Naparuj Mond Keandi (blonde guy in the photo), a Thai Creative Director and booking agent at Bacca Model Management in Bangkok and Thorsten Mid, who appears to come from Germany. Report said that photo was taken at Bangkok Sky Train. 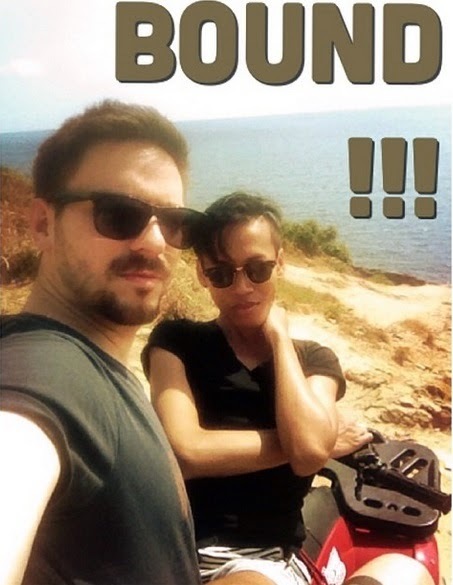 The offensive remarks which mostly pertains on Kaendi’s appearance insinuate that the Thai director deceived his boyfriend. 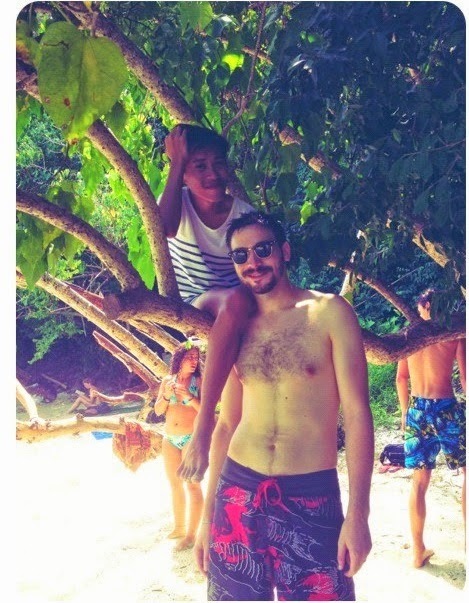 "Thai siya. 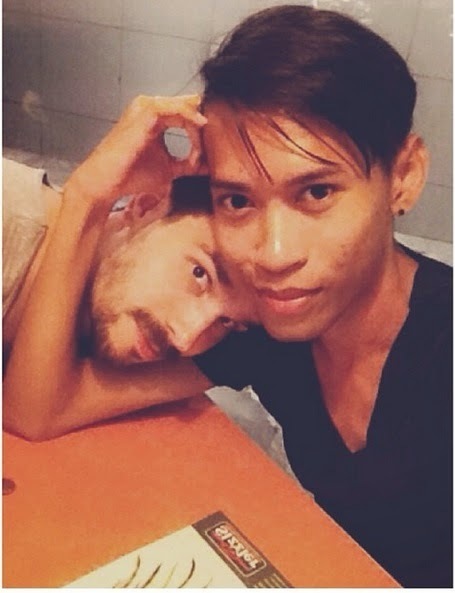 Nagtatrabaho sya sa modeling agency yung bakla kaya nakakakilala sya ng foreigners. Mga alam na dyaan, modeling agency nalang ibusiness niyo o magtrabaho," one comment said. "Love is love. It knows no gender, appearance, status in life or what have you. Who are we to question how or what they feel towards each other?" one netizen commented. "Ayan ang mahirap sa mga superficial na tao na ang basis ng love ay ang itsura..Its nice to know na may tao pa pala na can give love beyond the social standard and social hipocracy! GO girl so happy for yah hehe," another netizen said. 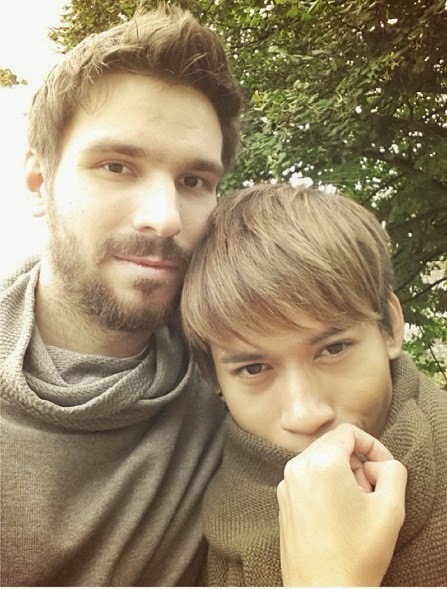 When Thorsten Mid knew that his photo became trending topic in the Philippines, he immediately took to Twitter to give some reactions for those who questioned their relationship. Why can't you just let me be happy? Aren't you tired of hating? On latest Instagram post of Keandi, it emphasized how they love each other. Based from Instagram post of Keandi, they have been together for 2 years and 5 months now. Share us your thoughts in the comments section below.